hanger does not hold as much weight as I would like. Hanging planters from the overhang of the roof on a deck, it hangs a little lower than I would like and does not accommodate as much weight as I would like. It is a good product IF IT WORKS. I purchased two of these and only one functions as designed. I will return for a replacement however will not be surprised if it does not do as advertised. Truly disappointed and need this option for my hanging baskets as I recover from shoulder surgery.. It works really well sometimes; other times it requires several attempts before it locks in. I look forward to next spring when I hang my potted plants outside again. I like them above a sightline from the kitchen, but have had difficulty reaching them to water. This extender seems like the perfect solution to my problem. Great to stop the deer from eating your annuals in the hanging baskets, just wish they ratcheted down a few more inches. I used these to hang 4 plants on my patio and loved the ease of watering. In fact, it was great that I could adjust them to the height I wanted. PERFECT concept! However, I was very dissapointed that 2 of my plants fell and totally broke up when they fell two stories down. The plastic straps had cracked and frayed from the plants rotation caused by theoutdoor breeze. Please note that I DID take all of my plants down when it became windy. I have read the mixed reviews on this product and wonder if some are just duds. I think it's a great idea, but I can't get mine to budge. Just dosen't HOLD UP (plant) as stated ! Thought this sounded great, so ordered five. Will not support the weight of my flowers, so have sent all back. Didn't work for me, as my hanging plants were too heavy for these hooks. Won't go up and down easily at all. Sticks and renders itself basically useless. The one that I have that is 5 years old I love but the new one doesn't lock in place correctly. Very disappointed. Too costly to return but total waste of money. I have bought hangers before, but these don't work. They will not lock in place. 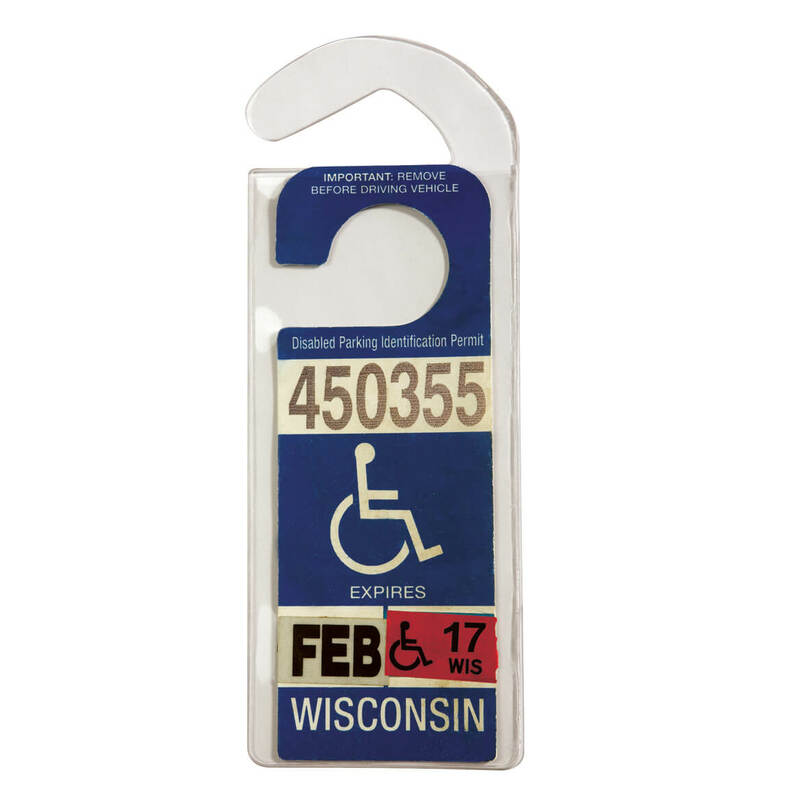 unable to use, as desired, and as advertised. This item does not work at all, I would return it but I do not have my paperwork. Disappointed, it doesn't lock in place. Bought for my elderly inlaws, but didn't give it to them because it doesn't lock in place. Therefore, you must hold the planter down with one hand and water with the other and when you are unsteady on your feet, that is difficult to do. Will not hold the weight of potting soil and a plant. Did not like it at al. gave one as a gift, they said that the only thing it would hold up was a silk plant. Anything heavier doesn't work. Definitely won't hold 25 pounds. Was a waste of money. Do not waste yours. This looked great on TV, but wasn't even strong enough to work properly with a hummingbird feeder that was only 1/3 of the way full. I'm really disappointed. already gave a review before I bought it. I like having plants hanging on my porch and also don't want water running down my arm as I try to water them! This looks as though it will solve the problem! I use these for my bird feeders. I'm able to put them high enough so the deer can't reach them, and pull them down to fill them easily. Saw it advertised, wanted to try one. to help me water hanging plants. Need these for my plants ! I'm only 4'10" and I need to be able to water my plants easily. This just looks like a great idea for my flower that hangs. Easier for me to water. Because Home Depot didn't have it in store or on line and Walter Drake did. Want to see if it’s a good quality before I purchase more, I’m always wanting a hanging basket extender and this seems to let you pick the length?!? Looks like a useful product I’ve never seen before. Plants hard to water. Hope they work, will order more if they do. like that it goes up and down. Plant will be in my yard. I needed this to go with my plant. Thanks. I have hanging plants and other items that I needed the hook for. I have trouble watering my hanging baskets.Ii want to try one and if works for me I will order more. To use for refilling hummingbird feeders. Very handie to have for short people. Have used for several years. Saves a lot of trouble when watering and filling the birdfeeder. Plus the deer can't reach it. For my porch plant that are too high and hard to reach. This will be a life saver...no more standing on a chair to water. "I am too short to reach my hanging baskets." I have one and I love it. Great when watering my hanging baskets. Now I have more hanging baskets and I need more of these. I have hamging ferns that are very hard to reach with a hose. They need a lot of water in this Florida heat. how many pull systems in pkg?? BEST ANSWER: Only one, but it works nice once you get to learn it. Easy to do. 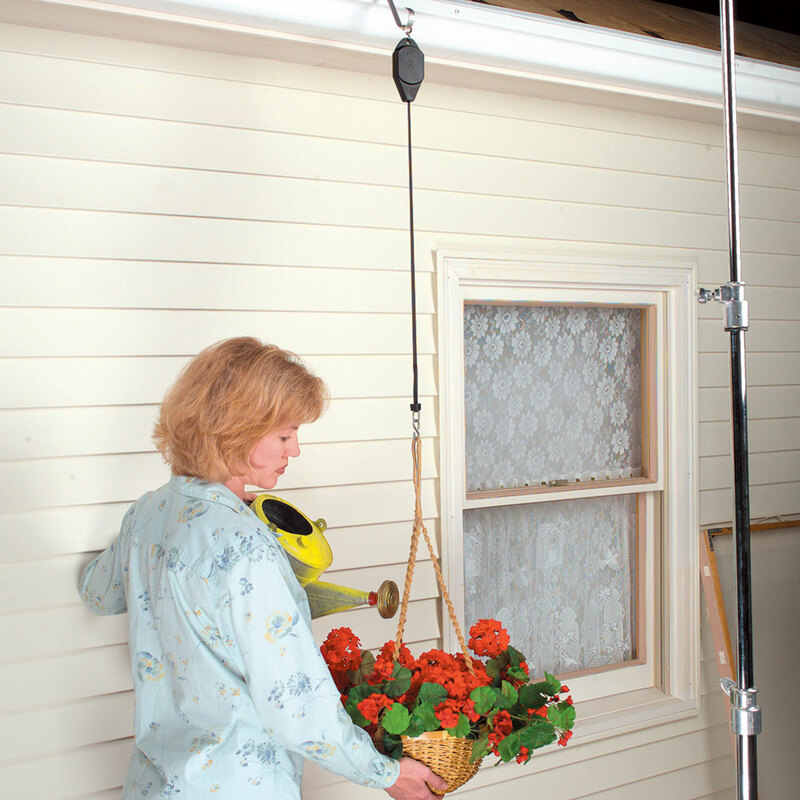 Even hang a hummingbird feeder from it. Where in Temple, Texas can I buy a Pull-A-Plant Basket Hanger ? BEST ANSWER: Thank you for your question. We do not sell in stores, we suggest you visit a garden store. We hope this information will be of help to you. 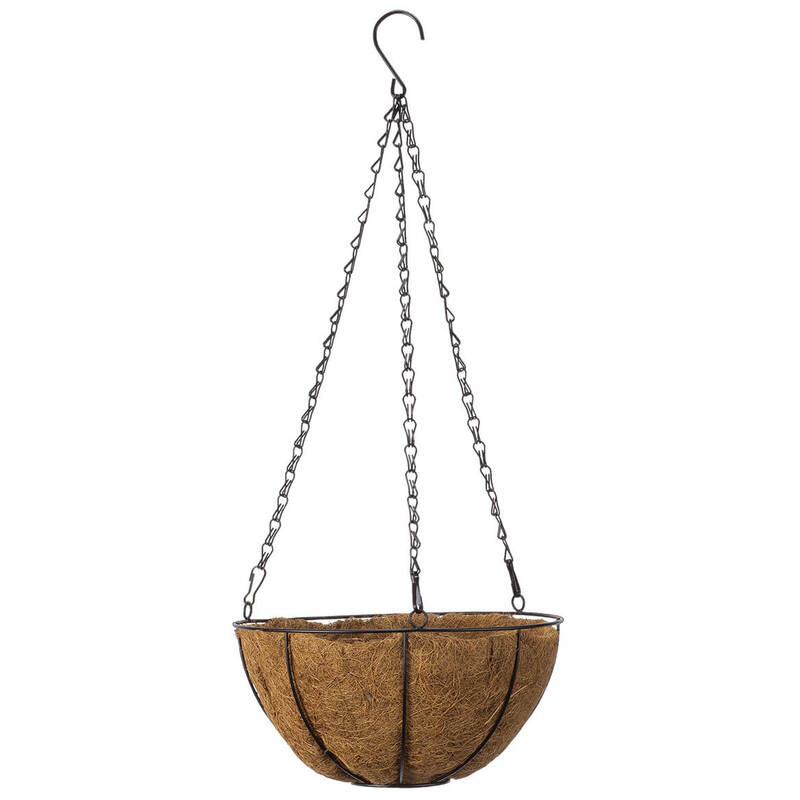 10 Coco Wire Hanging Basket by OakRidge™ with coco fiber liner features 18L chain with metal hanger. Pair with 3 of our hanging stems to complete the look! 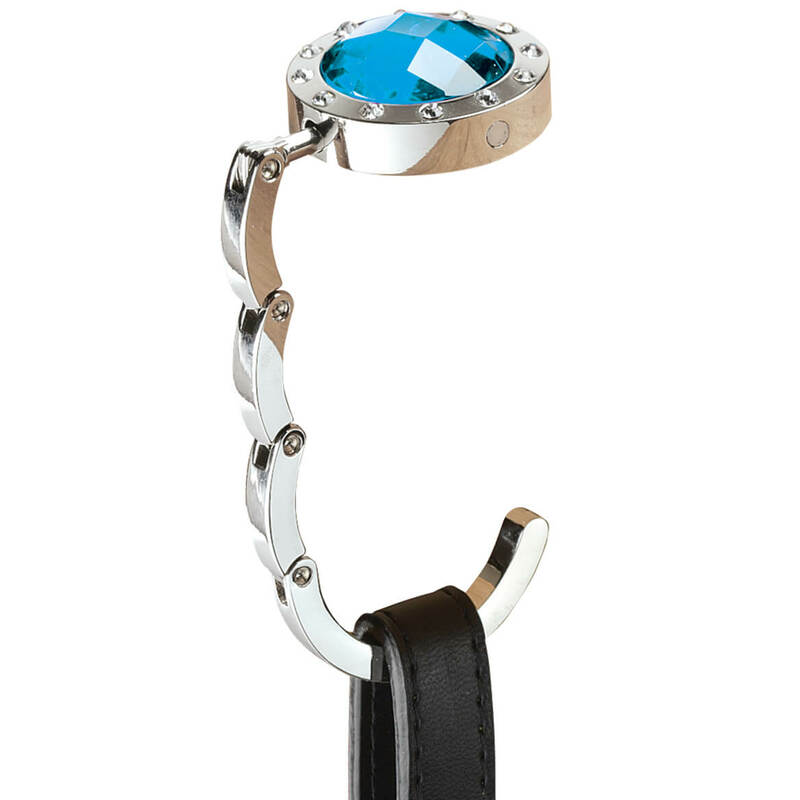 Bejeweled folding purse hook keeps purse in sight and off the floor. 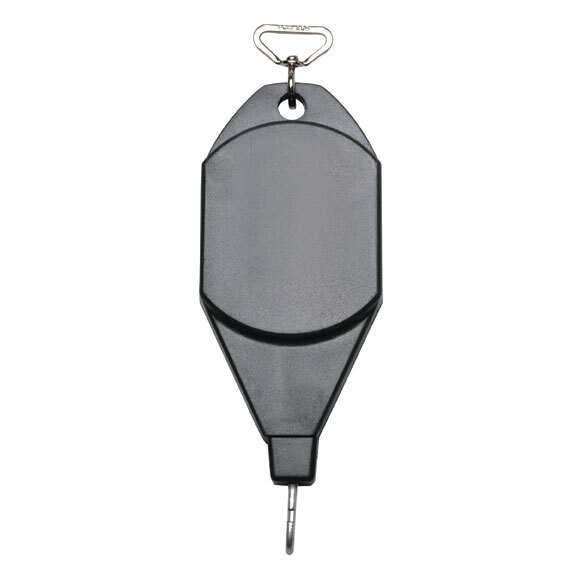 Non-slip rubber base keeps purse holder hook in place on table or countertop. Hook holds purse straps. 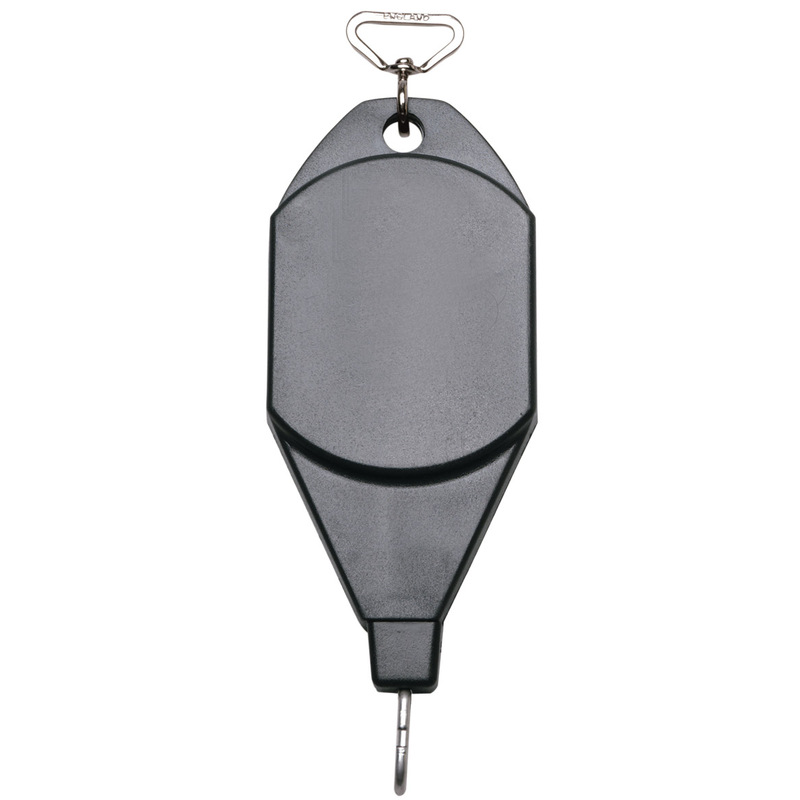 Folding purse hook folds flat to tote; 4 x 2.